After enjoying Whisky From Small Glasses (sounds like a great hobby as well as a title for a gritty new Scottish crime thriller! 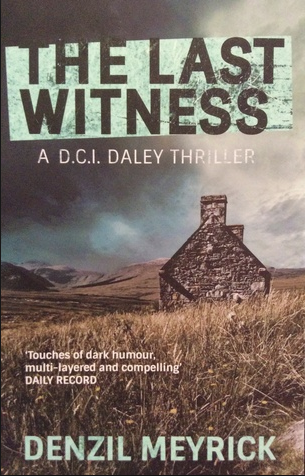 ), I quickly bought The Last Witness for my reading pile. Jim Daley is now a DCI after a bit of a slap dash promotion during the first book and his character feels more comfortable, more rounded (in several ways) and more at home in his role and his environment. I really like Jim Daley, although I still picture him in my mind as Barnaby from Midsummer, albeit a sweary Barnaby! The story itself is great, complex in places, simple in others with another layer of threads woven in which – much like in WFSG – clearly pave the way to be continued in a future book. I think this is a great touch and is missing from a lot of books which stick with beginning, middle and end – Denzil Meyrick manages to do all that and also include a ‘what if’. I did get a weeny bit lost in one part of the story but I’m not sure if the muddle was my own head or if it wasn’t all that clear in the book. I very quickly got back on track though and whatever the reason for it, it didn’t detract from my enjoyment or understanding of the story. My dislike of the promiscuity of one character is continued throughout this book, again a matter which in my opinion is treated bizarrely lightly given the potential consequences. Overall a very welcome addition to the crime thriller market and I look forward to reading more by Denzil Meyrick; and I would imagine we’ll be seeing them televised too as the scenes are so easy to picture and would lend themselves incredibly well to a TV series. Loving the cover artwork on this one too, it’s a far more professional look to the original cover on Whisky From Small Glasses which has the more homespun look of a self published novel. Synopsis: Kate breathes a sigh of relief when she’s dumped at her best friend’s wedding. 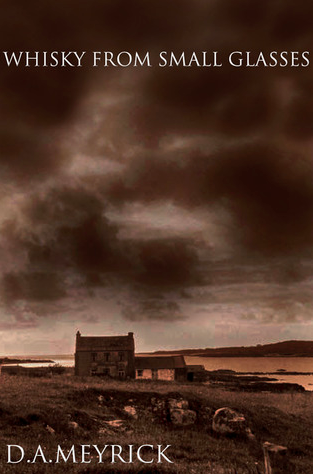 Faced with moving back home, she takes a job with a cottage on the remote island of Auchenmor. Kate’s told Auchenmor is too small for secrets, but prickly new boss Roderick is keeping something to himself. When his ex-girlfriend comes back on the scene, their budding friendship comes to an abrupt end-and Kate finds out Fiona’s got a sinister motive for coming back to the island she hates. Can she be stopped before it’s too late, and will the island find its way into Kate’s heart? Such a lovely book! I read this on holiday in two leisurely sittings beside the pool; it is most definitely the perfect way to while a way a day, or two. If you take a mosey through the other reviews on this blog you’ll see that chic lit (contemporary women’s fiction) isn’t my usual first choice of reading matter but I absolutely loved this simple, sweet, heart warming tale. I remember reading once that you should never ever submit a novel to a publisher that starts with a break up but that clearly didn’t cause any problems for Rachel Lucas and although the book would have worked just as well without it, frankly it added to the whole sweetness of the tale. Sealed With A Kiss was exactly what I’d hoped it would be, yes it was a little bit corny, a little bit predictable but that’s what made it so sweet and enjoyable! In addition to that it was incredibly easy read with beautiful scene setting and cleverly constructed characters. 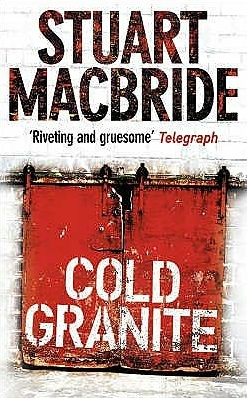 As well as being a light, soul soothing read, this book also made me want to visit Scotland again (as well as chuck everything in and go and stay in a deserted cottage on a remote island! Oh, and drink whisky.). The beauty of the landscapes really came to life on the pages and even the cold and the rain sounded romantic. A big thumbs up from me for Sealed With A Kiss for Rachel Lucas who can be found on twitter @Karamina where she is just as lovely as you would assume from reading this gorgeous book.